3rd floor, Al-Karam Plaza, F-7 Markaz, Islamabad. 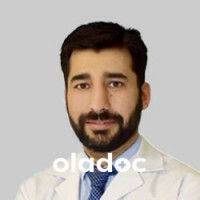 Dr. Naveed graduated from Punjab Medical College, Faisalabad in 2003. After completion of mandatory internship he entered into surgical training program. In 2007, he became Member of Royal College of Surgeons of Edinburgh and College of Physicians and Surgeons of Pakistan. His passion ultimately drove him to plastic surgery. 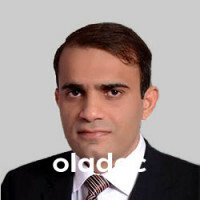 He completed his training and earned Fellowship in Plastic surgery from College of Physicians and Surgeons of Pakistan. 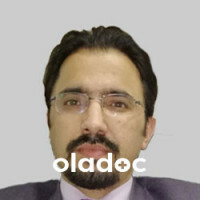 Dr.Naveed is an energetic and highly motivated surgeon who is always striving for excellence. Strong background knowledge, chiseled surgical skills and quest for betterment amalgamates his personality. 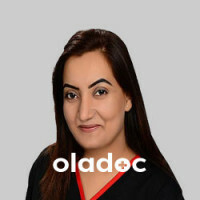 Plastic surgery is a versatile field and the plastic surgeon has to deal from head to toe and both aesthetic and reconstructive aspects.He has been regularly attending annual meetings of Pakistan Association of Plastic surgeons and has presented his research papers twice at this forum. His work on post burn neck and hand deformities received special applause from the plastic surgeons all over the country.